GB Packaging is an owner managed business based in Unit 1, Kiara Square, Esso Road, Montague Gardens in the Western Cape . We are a South African family business of 30 years with a team small enough to care and big enough to cope with any packaging challenge. We are 100% BEE compliant and we are a member of the Cape Chamber. Our vastly experienced team consists of qualified packaging technologists to assist from concept through to the final product. Our knowledge is broad based and covers the fields of development, design, carton work, closures, plastic bottles, jars, pumps, label work, and much more. As agents for various overseas manufacturers, we import a wide range of products, as well as owning a variety of moulds locally. We supply packaging componentry to the pharmaceutical, nutraceutical, toiletries, cosmetic and cleaning industries. 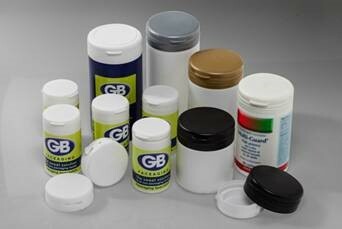 GB Packaging is your one-stop packaging department!